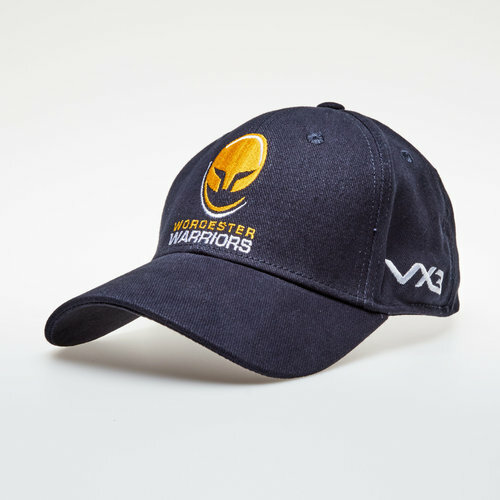 Train and look your best in this Worcester Warriors Rugby Baseball Cap from VX-3. 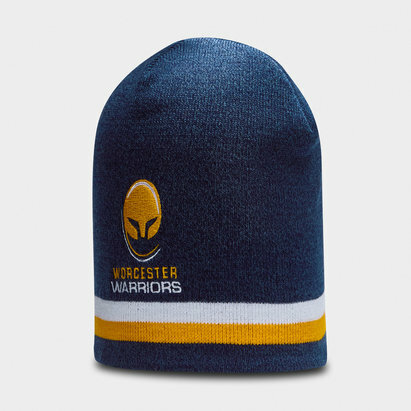 The Gallagher Premiership's Worcester Warriors have designed kits and a training range with sportswear company VX-3. 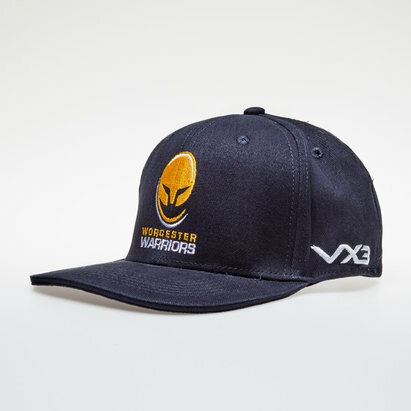 With a range of contemporary designs, colours and sizes VX-3 have offered up a bespoke collection aimed at showcasing the Warriors for the talent that they are. 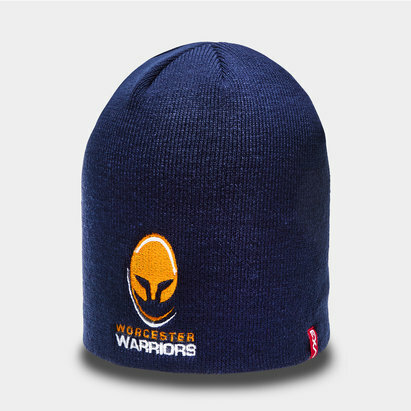 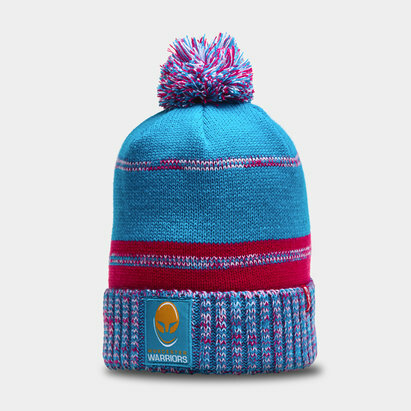 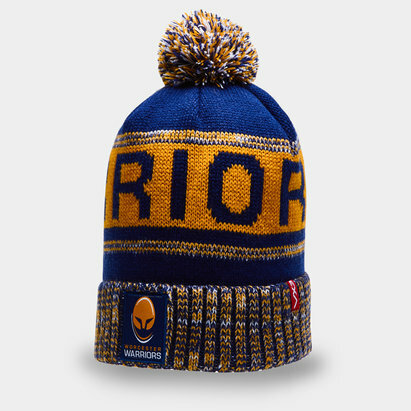 Support the Warriors team in modern style with this Rugby Baseball Cap. Featuring eyelets for breathability. 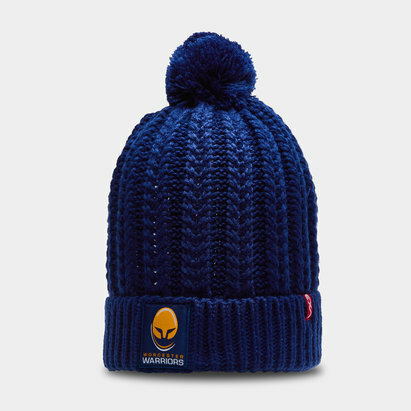 This cap is navy with a navy peak. 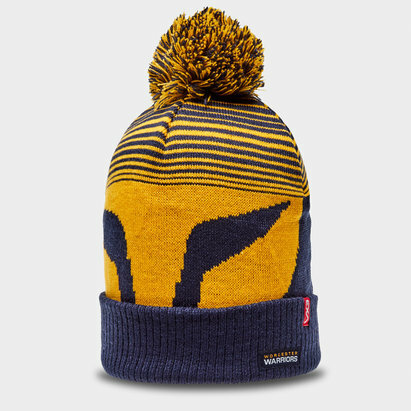 The club badge is embroidered on the front and the VX-3 logo is embroidered on the left side in white.